Huawei News & Huawei Review - 1TB backup hard drive, Make your phone easier, Make data safer. 1TB backup hard drive, Make your phone easier, Make data safer. HUAWEI has released a hard disk that combines backup and charging and has a large capacity of 1TB: HUAWEI Back-up Storage. 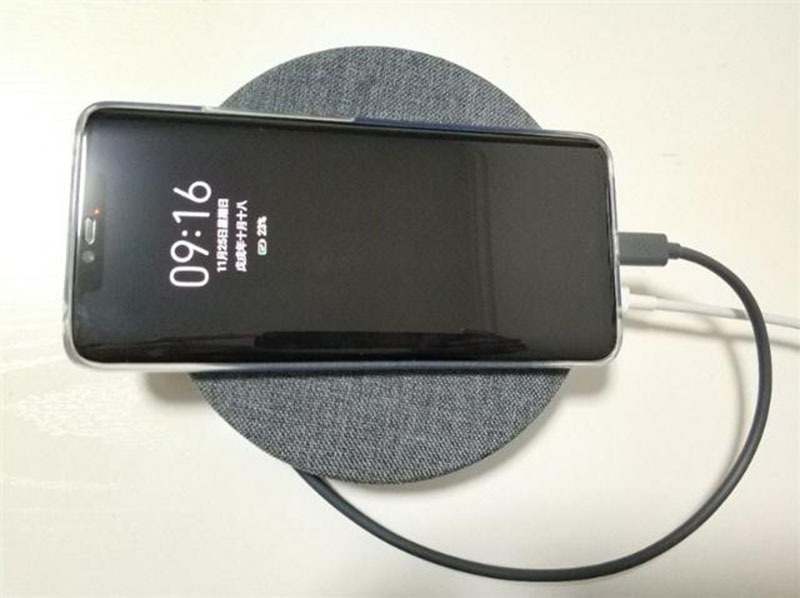 HUAWEI Back-up Storage can help you back up your mobile phone data while charging the HUAWEI Mate 20 series mobile phone. It can back up photos, contacts and other data to the hard disk in timely. It can also reduce the burden on the mobile phone space while ensuring data security. 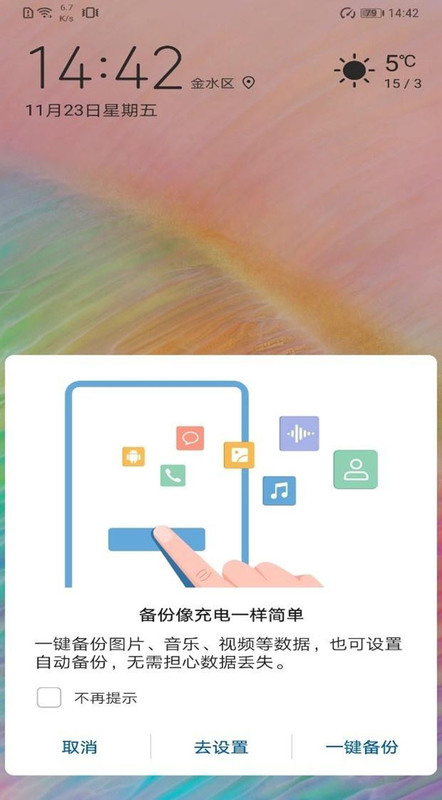 Its internal storage capacity is up to 1TB, even 512GB models can be fully backed up, support "charge and backup", no need to install APP, no complicated operation, you can immediately back up photos, software and other data after connecting with mobile phone through Type-C interface. It can back up 10 photos in 1 second according to the actual test. It can also charge the phone when the power is plugged in and there is no data transmission (The power supports 9V/2A, 5V/4.5A). 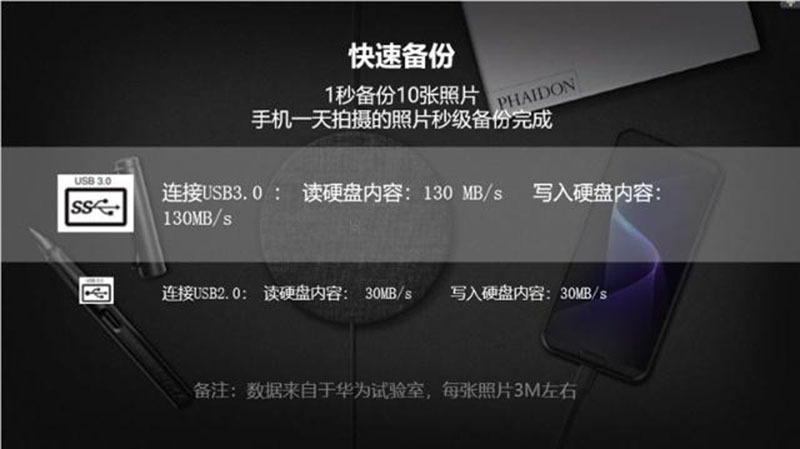 At the beginning, HUAWEI Back-up Storage only support the HUAWEI Mate 20 series, and now the Mate 10 series is included in the compatibility camp. There are 7 models supported: Mate20/Mate20 Pro/Mate20 X/Mate20 RS Porsche/Mate10/Mate10 Pro/Mate10 Porsche. 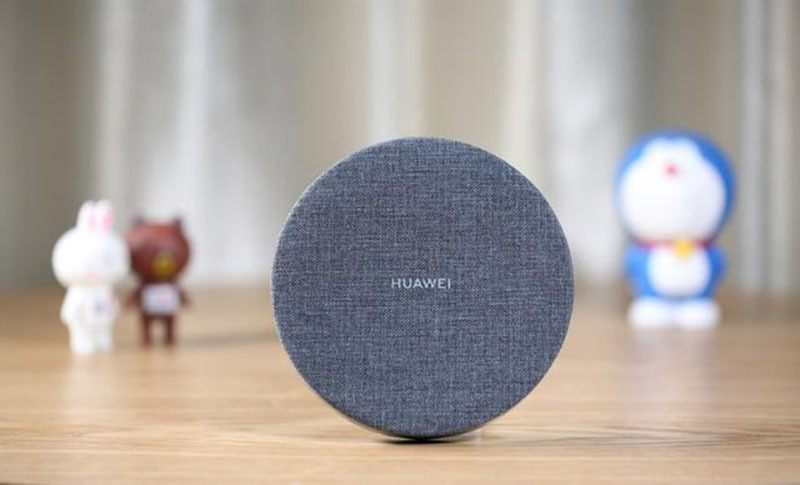 If you are still worried about the lack of capacity of the mobile phone, and tired of the troublesome backup of the mobile phone, then HUAWEI Back-up Storage is definitely a very good choice. 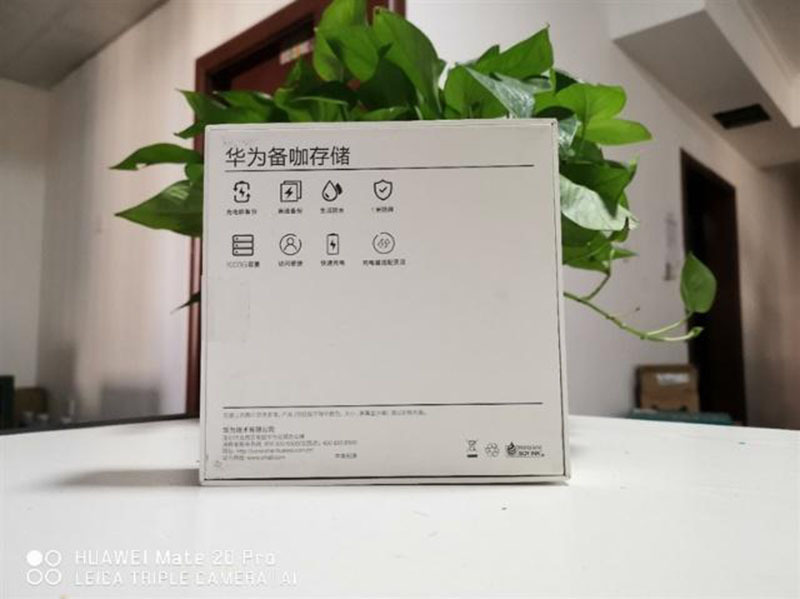 The overall product box is white, the front is close to the square, and the product's pattern is printed on the box, which gives us a general understanding of the appearance of the product. The back design of the box is simple, similar to the phone case, and the specific parameters of the product are listed. The center of HUAWEI Back-up Storage is the logo of HUAWEI. 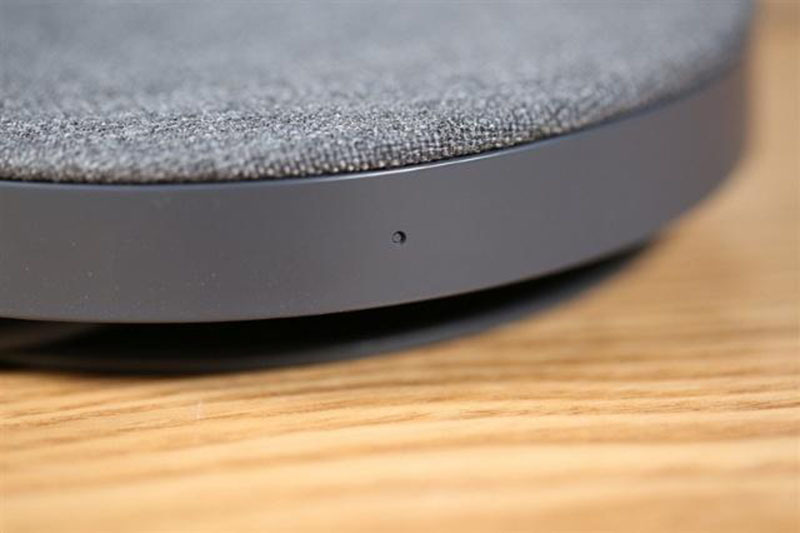 The overall shape is similar to a cylinder and looks a lot like a wireless charger. If HUAWEI Back-up Storage can support wireless charging and wireless backup, it would be even better. 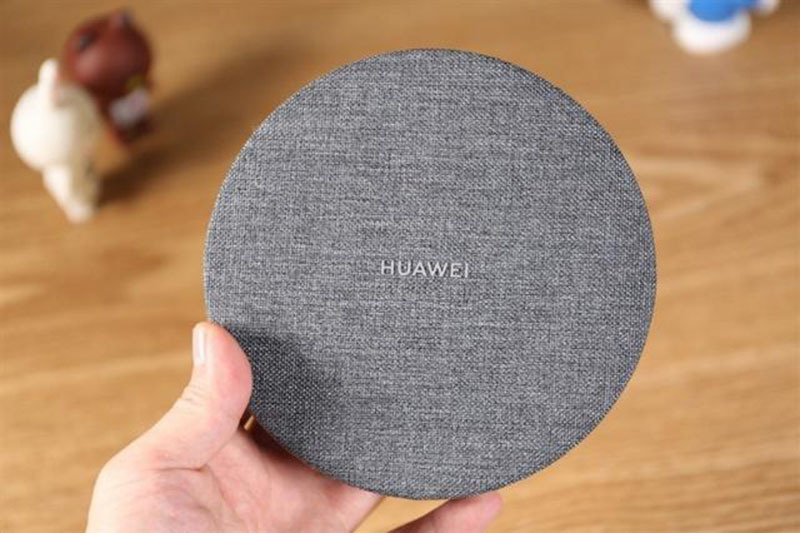 The overall size of HUAWEI Back-up Storage is only 2.5 inches, and weighs only 265g, we can put the phone on it during the backup process. 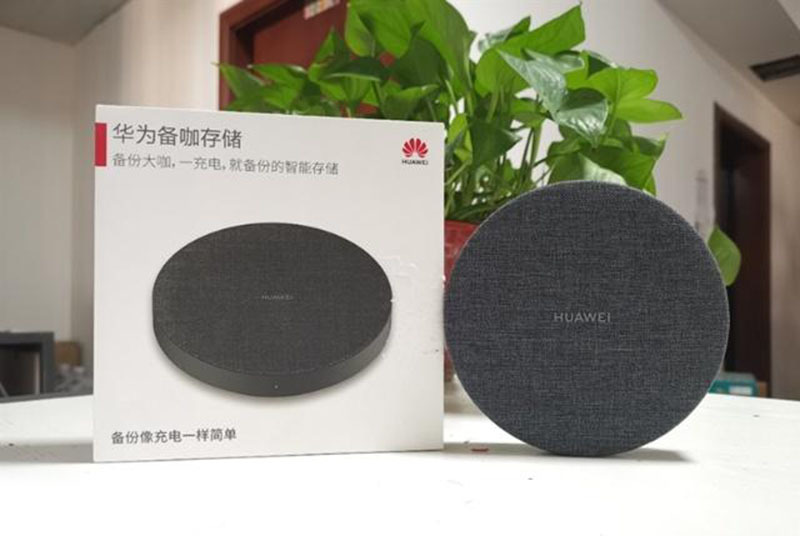 Now HUAWEI Back-up Storage has only one gray color, and it is uncertain whether it will add other colors in the future. The official said that gray means the high-end quality of the product. 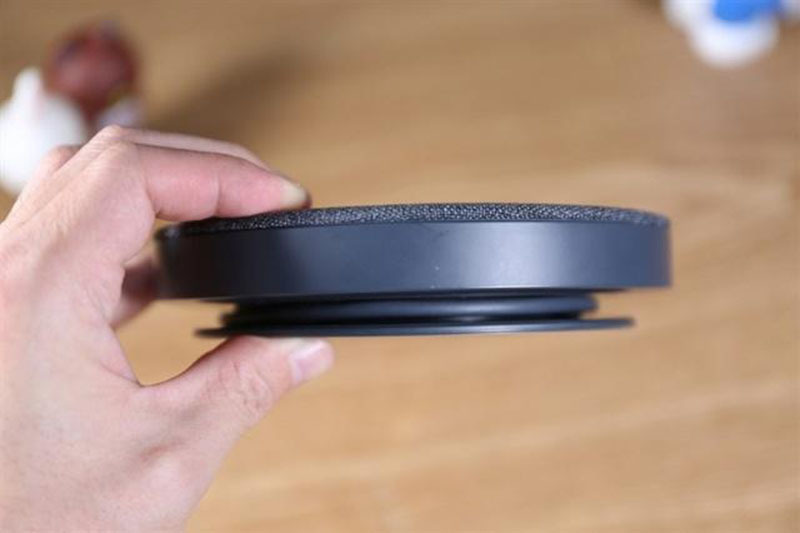 Compared with the current black-based products, the gray color is indeed a bit high-end, and the frequency of use as a backup tool is not too high, so there is no need to worry about the product being dirty. The overall with a segmented design, the upper part is made of soft waterproof fabric and is IP54 rated for dust and water resistance to meet everyday waterproofing needs. The lower part is made of plastic material and has a protective cushioning design. The highest anti-drop height is 1 meter, and it is no problem to fall when used normally. There is a small LED on the side. When the device is connected, the LED on the side will light up, indicating that it is working. If it is flashing, it means that the data is being copied, which is similar to the mobile hard disk we usually use. The other side of the LED light is a Type-C interface, which supports normal charging 5V2A, HUAWEI Fast Charge 9V2A, and HUAWEI Super Fast Charge 5V4.5A. It should be noted that this interface can only be connected to the charger, which means that if you want to back up data, you can only use the bottom interface. 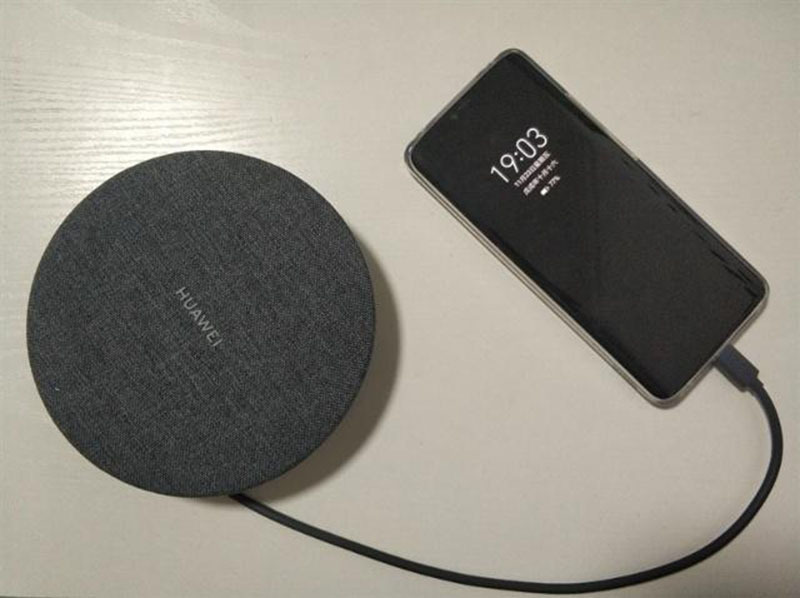 In addition, HUAWEI Back-up Storage comes with a data cable, the length is equivalent to the mobile phone data cable, and the data cable adopts the Type-C interface, which conforms to the current mainstream interface type, and is convenient for backing up and charging the mobile phone. One end of the data line is connected to the product at the bottom, and the other end can be wrapped around the bottom of the product, so there is no need to worry about the knot of the data line. In addition, the data cable can be removed. 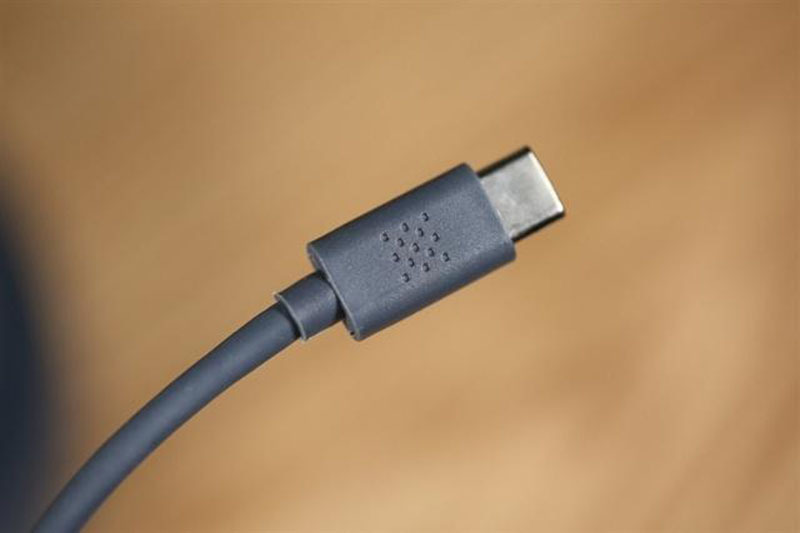 If you want to transfer data with your computer, you can easily replace the data cable. Extreme backup makes backups as easy as charging. 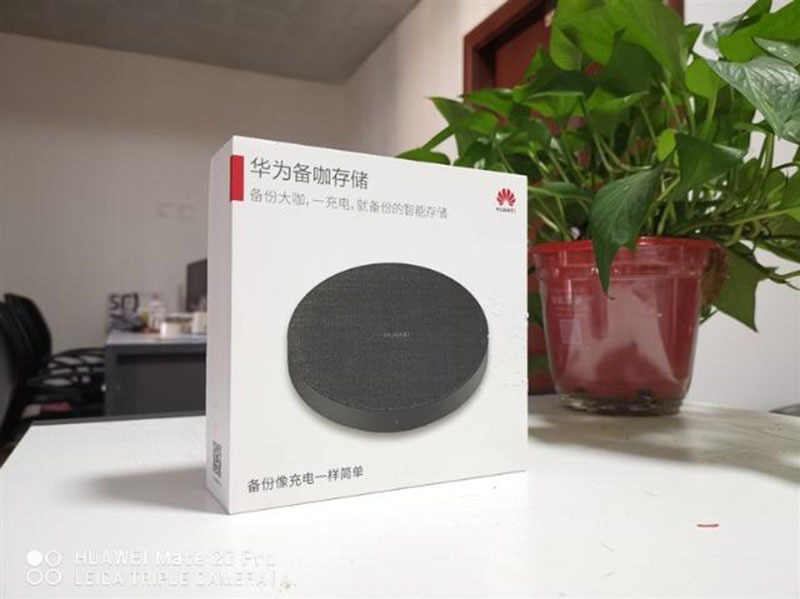 When the mobile phone or other device is connected to HUAWEI Back-up Storage, it will recognize the HUAWEI Back-up Storage device immediately and prompt it in the notification bar, and then perform related settings and operations directly. 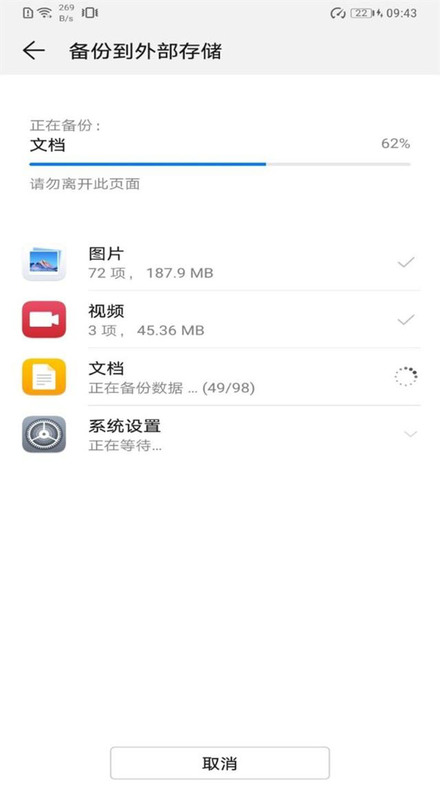 The first time you log in to HUAWEI Back-up Storage, you will get the corresponding prompts, and then you can enter the external storage interface. 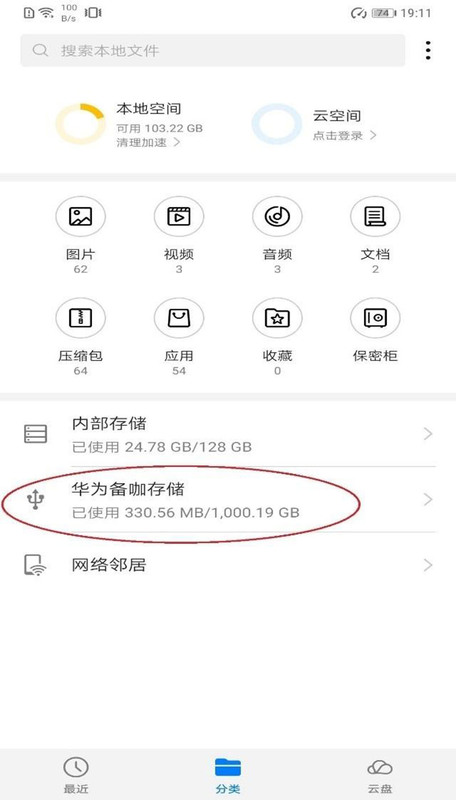 Here you can see that HUAWEI Back-up Storage has 1TB capacity, which is equivalent to the capacity of 8pcs 128G mobile phone, so you don't need to worry about the capacity of the mobile phones isn’t enough. In addition to storing backups for mobile phones, HUAWEI Back-up Storage can also be used as a mobile hard disk. It does not need to be installed with a driver and can be used after connection. 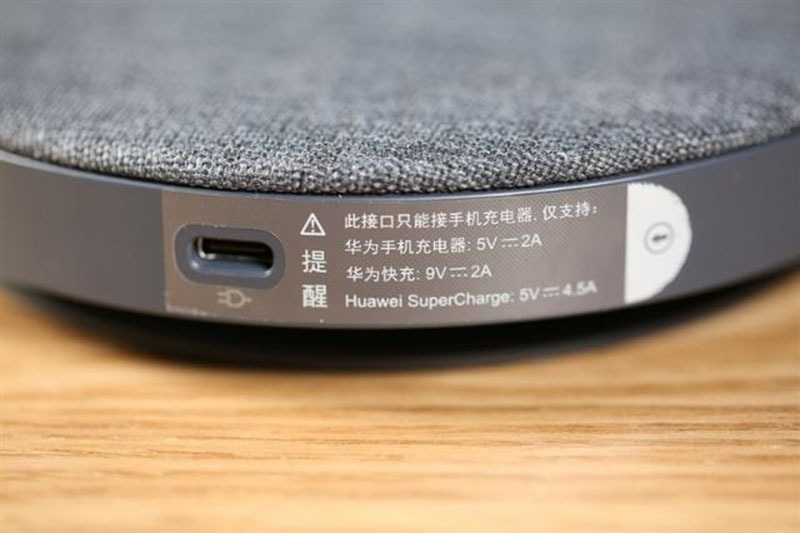 If you only want to back up, you can connect HUAWEI Back-up Storage with the mobile phone directly without an external charger. At this time, the setup prompt will pop up, you can choose the type of backup, or you can back up all the data immediately. But if you want to back up and want to charge your phone, then HUAWEI Back-up Storage will show its greater advantage. 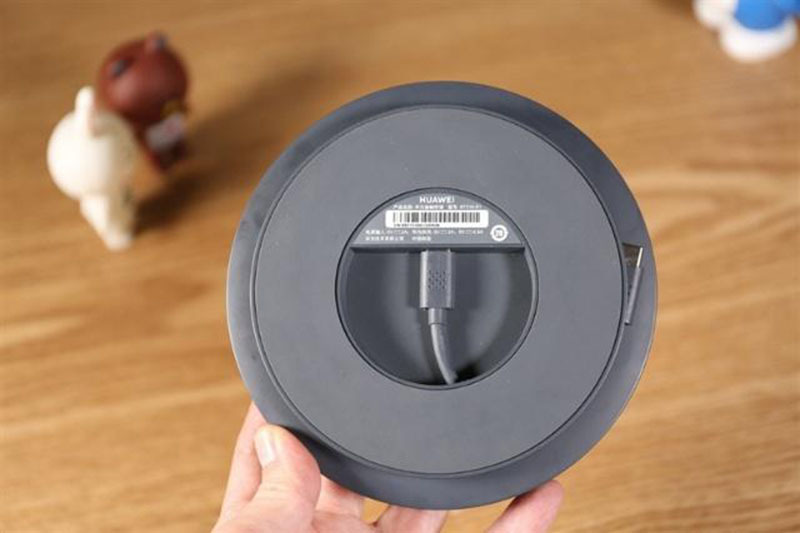 Only need to connect an external charger, and according to HUAWEI s official information, this product supports 9V/2A HUAWEI fast charge, and is suitable for ordinary charging of 5V/2A and super fast charge of 5V/4.5A. In addition, when the backup is completed, the data in the HUAWEI Back-up Storage can be managed through the mobile phone. The media library can load more than 30 photos per second on average, and the newly backed up photos and videos will also be loaded firstly, and accessing the files will be more convenient and faster. HUAWEI Back-up Storage supports USB 3.0, and the speed of reading and writing is up to 130 MB/s when connected to a mobile phone. It is also compatible with USB2.0, and the reading and writing speed can reach 30MB/s. 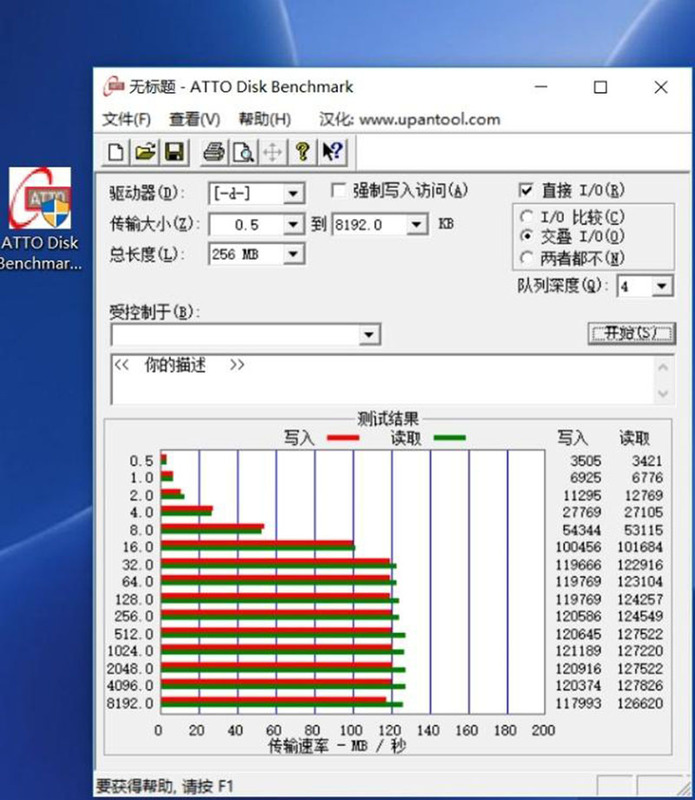 We used a special testing software to test the literacy of HUAWEI Back-up Storage, basically reached the official data, and the highest writing speed reached 121MB / S, the highest speed of reading is slightly higher, reaching 127MB / S.
We also performed the actual backup testing. There are 72 pictures, 3 videos and some documents and system settings in the phone, and the backup can be easily completed in tens of seconds. Breaking the traditional storage design, becoming a new generation of backup gods. As an innovative product, HUAWEI Back-up Storage has many practical functions. In our actual test, its read/write speed reaches more than 120 MB/S, which fully meets daily mobile phone backup, and it adapts to different chargers, so you can use it to charge different phones. In addition, because of its small size, it is very convenient to carry, and the gray fabric also has dustproof effect in daily life. In addition, there is a large capacity of 1TB, which can be shared by many people, and it is more than enough to store personal data. Coupled with its dust-proof, waterproof function and the sturdy design, we don't need to worry about product quality during daily use. In the era of explosive growth of mobile phone data, many traditional backup hard disks can only perform a single backup operation, while HUAWEI Back-up Storage can back up the mobile phone while charging, and also supports one-button backup and other operations, which provides convenience for users and provides new design ideas for traditional storage devices. If you use HUAWEI mobile phones and have the need to back up your mobile phone data at any time, but you can't stand the cumbersome backup operation, then HUAWEI Back-up Storage is the best choice for you.